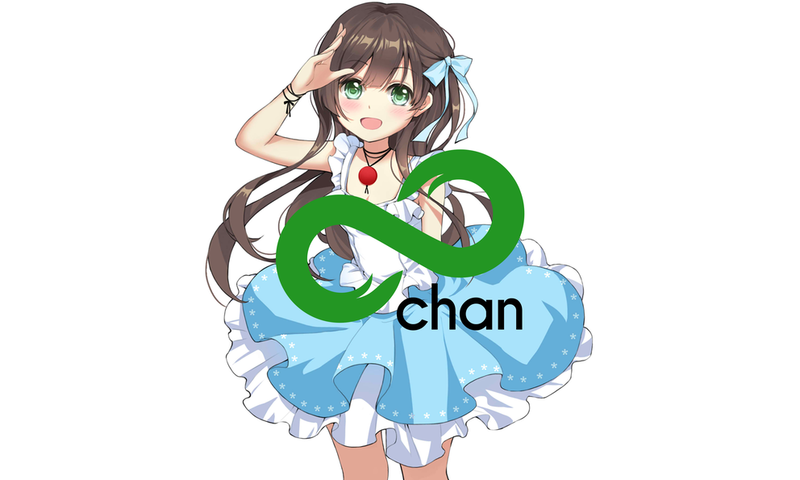 If you're disturbed by the amount of obscene and biased censorship on social media platforms and the internet in general, there is a place for your ideas and opinions on 8chan (http://8ch.net). The image board network was famously targeted by Hillary in 2016 and will forever be "The Last Bastion of Free Speech." Those becoming familiar with the 8chan image board will notice very little advertising. Much of it is promoting content on the network. Now, anonymous board owners can vie for the limited number of slots promoting specific threads on the front page of 8chan. With King of the Shekel, you can now feature a thread you like or deem relevant or exciting on the 8chan index page. You can also bump those you don't like off the list in the process - a fun new twist in information warfare. The simple process allows users to pick a thread they would like to feature, submit it, then pay a fee via Susucoin (http://http://susukino.com). The thread is then added to the top of the list. Ten threads can be featured on the 8chan front page at a time. When a new thread is added, the bottom-most one on the list is bumped off. Bumped-off threads remain visible in a separate page with threads that were already featured, but won't be shown as one of the ten featured threads on the front page. This separate page with previously-featured threads will only maintain the latest 1,000 featured threads. There are no resubmission restrictions. It is possible to submit the same thread again and cause it to bump to the top spot once more. Featured threads do not receive special treatment. Featured threads must comply with the 8chan Global Rule and should follow the local board rules to avoid deletion by Global Volunteers and/or Board Owners/Board Volunteers. As free speech eroding around us, 8chan champions the First Amendment King of the Shekel gives users even more power in a fun and innovative way.